This coming Monday evening (7pm ET) I am hosting Teaching History With Technology on PracticalEdTech.com. This course meets five times (once per week). There are seventeen concepts that are covered in the course. Each concept can be applied to the creation of technology-infused history lessons. The concepts covered in the course are listed below. Using technology to help students analyze historical/ primary source documents. The importance of structure and expectations. Creating multimedia timelines with students. Simple to complex options for every grade level. Saving and sharing search results. Google Maps and Earth are not your only options. Creating videos and teaching with video. Making and using virtual tours. 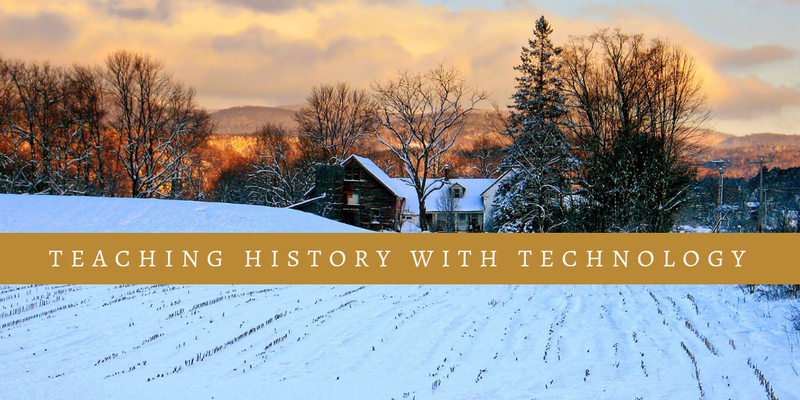 Click here to register for Teaching History With Technology.